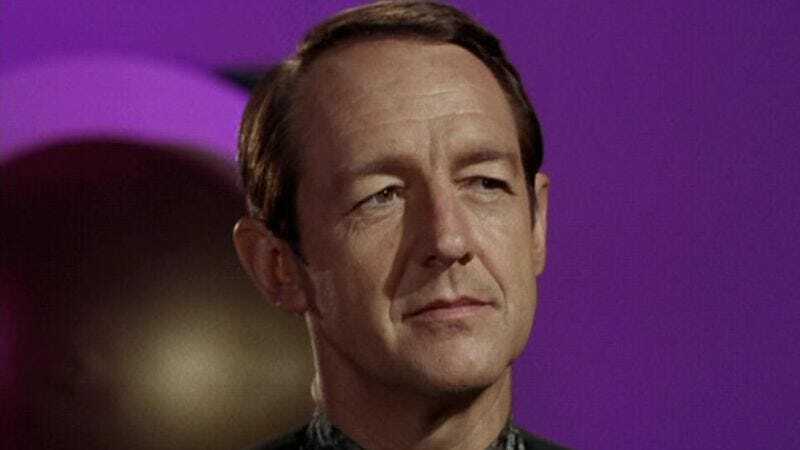 BBC News is reporting that William Schallert, a veteran TV and film actor with more than 350 credits to his name, has died. Schallert was 93. Better known for his long, expressive face than by name, Schallert started his acting career in the Los Angeles theater scene. He then went on to gain national prominence in the early ’60s for roles in sitcoms like The Many Loves Of Dobie Gillis and The Patty Duke Show, where he played kindly father Martin Lane. But while he’d occasionally settle into series roles—1977’s The Hardy Boys/Nancy Drew Mysteries, 1986’s The New Gidget, 1991’s The Torkelsons—Schallert is probably best known for the single-episode TV appearances he made on an absolutely massive number of successful TV shows, across a nearly 70-year career. Twilight Zone The Movie - “It’s a Good Life” from DAVE STONE on Vimeo. Schallert also occasionally worked in film, including the Martin Short shrinking comedy Innerspace, Twilight Zone: The Movie, and In The Heat Of The Night. (Needless to say, he appeared in episodes of The Twilight Zone TV series and the Carroll O’Conner-starring In The Heat Of The Night TV adaptation, as well.) He also served as the president of the Screen Actors Guild from 1979 and 1981, and was married for 66 years to actress Leah Waggner, from 1949, until her death in 2015.